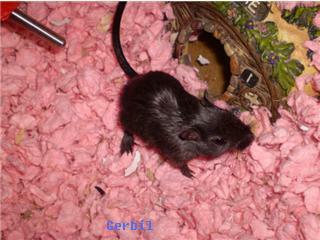 Heres a picture of one of my gerbils! umm i dont no that! ::sigh:: why'd you have to start a new one? gvggd just mentioned my name! RiteTub (my user of AQWorlds). Heheh. It all comes back to me.